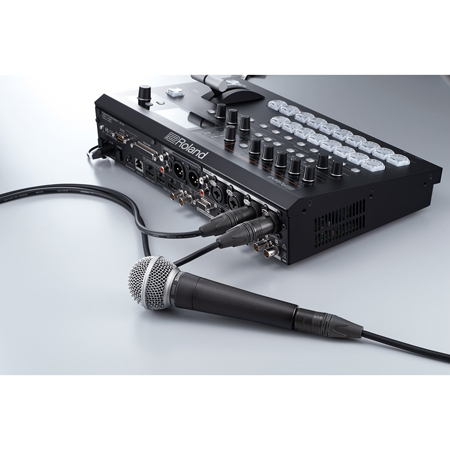 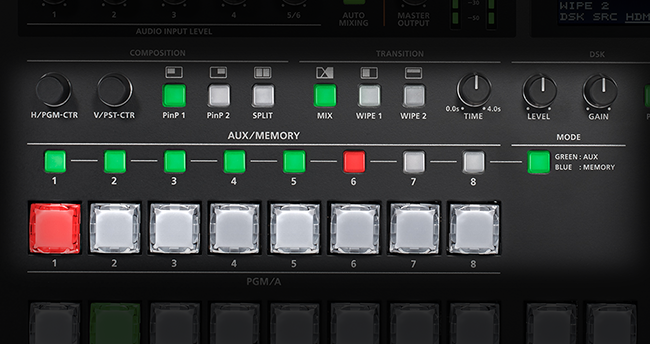 Audio is easier to mix than ever before using the V-60HD's auto mixing function that will automatically balance audio levels from multiple microphones and video sources freeing up the operator to focus on switching the video for the event. 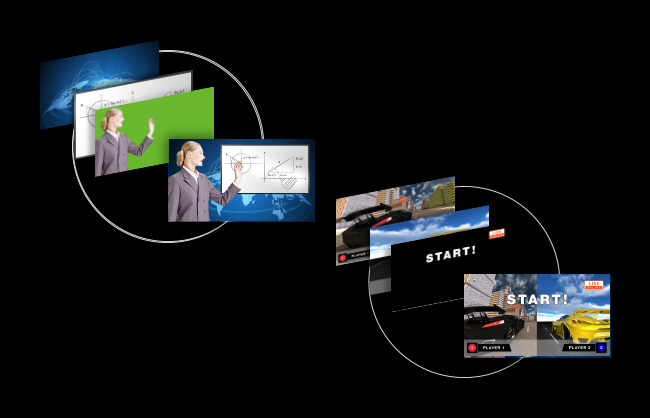 Multi destination outputs include Program, Preview and AUX buses and make it easy to send the main output to the primary screen or live stream and presenter notes to a presenter's monitor. 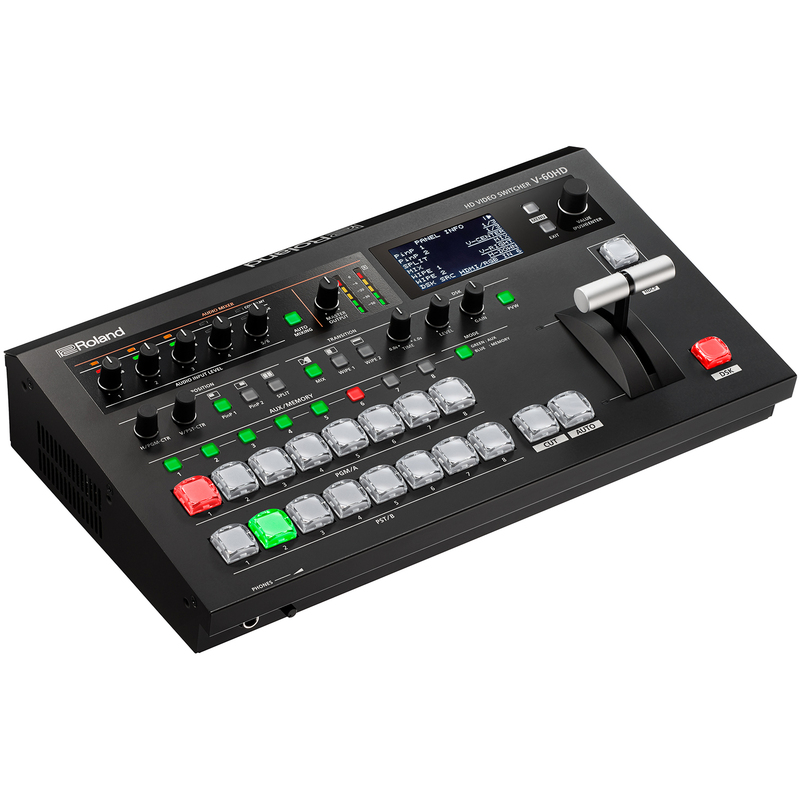 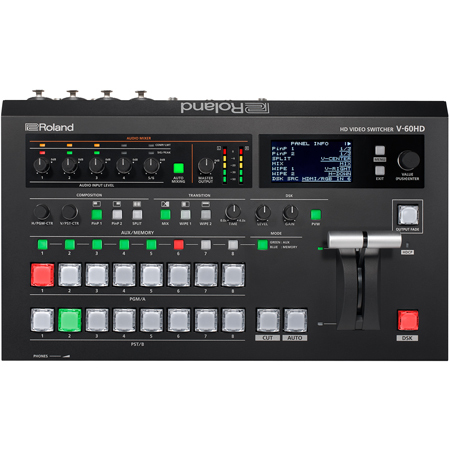 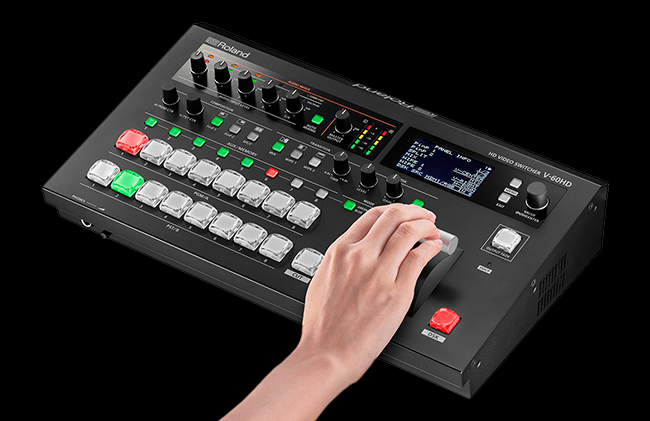 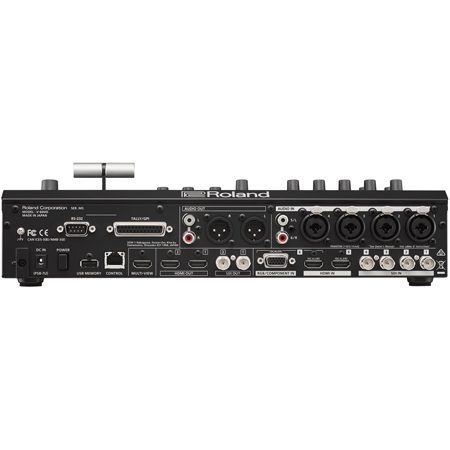 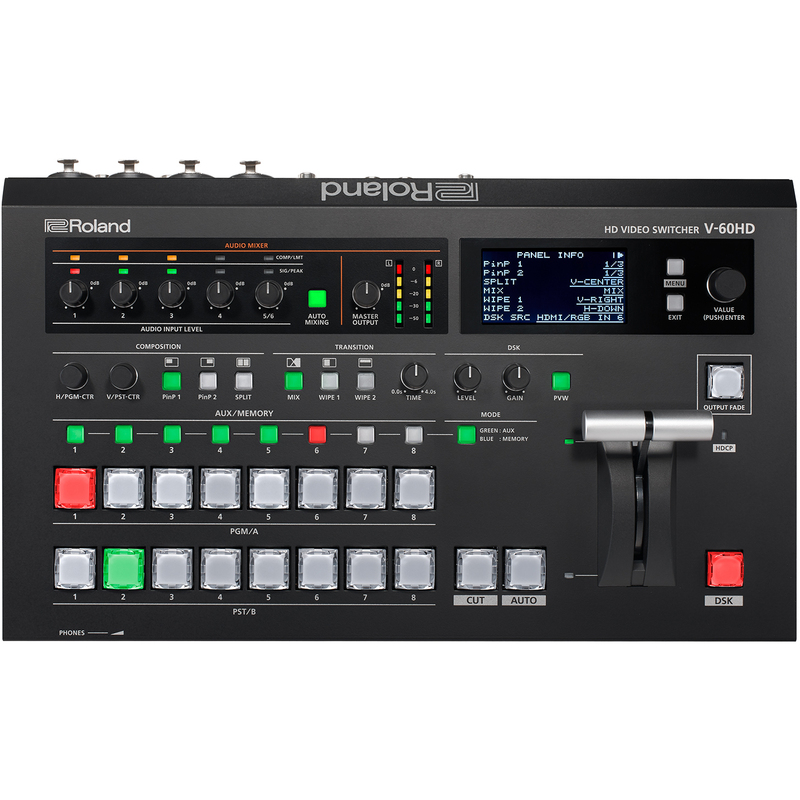 The V-60HD's user interface is easy for students, novices and can be controlled remotely through the LAN port using Roland's Remote-Control Software from PC or Mac. 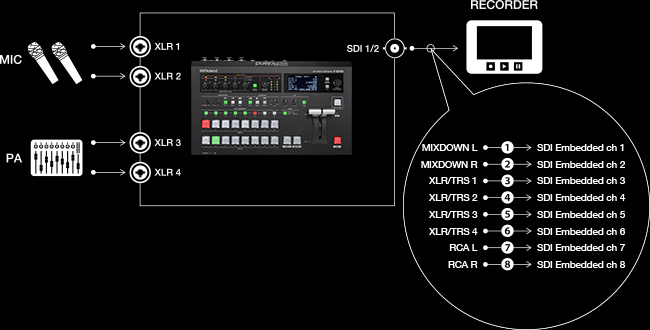 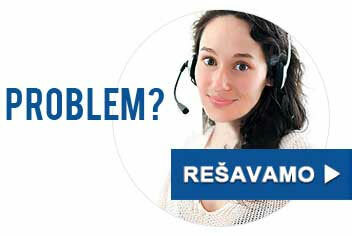 1 Multiview Outputs - Program, Preview, plus 8 video sources with Audio meters.